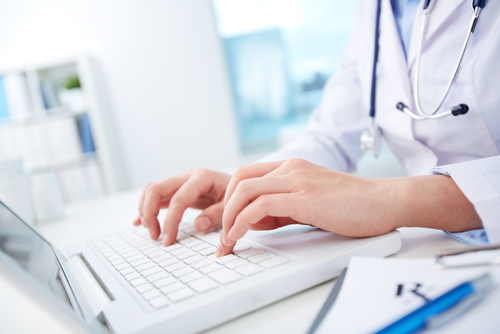 We are a leading healthcare consulting company dedicated to improving patient outcomes. 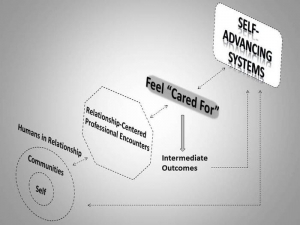 Adapted from Duffy, J (2013).Quality Caring Model© in Quality Caring in Nursing and Health Systems: Implications for Clinicians,Educators, and Leaders. New York,NY: Springer Publishing, p. 34. 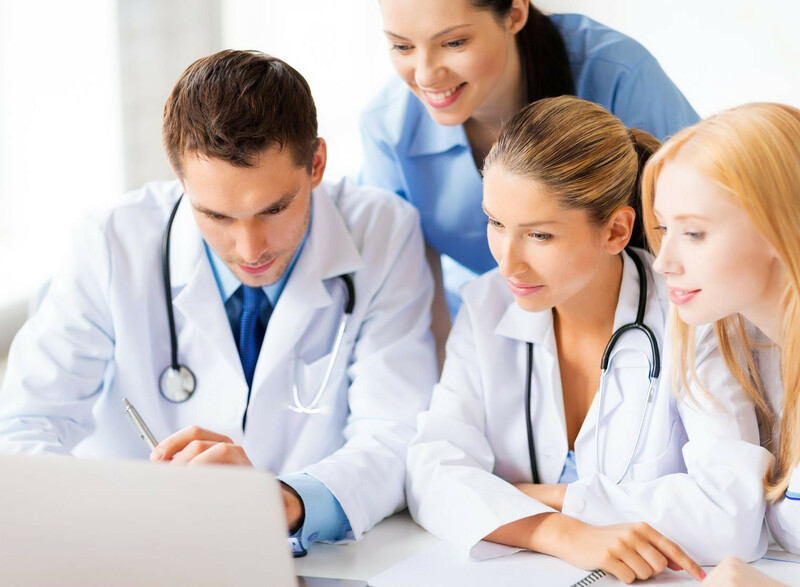 QualiCare professionals deliver consulting, research, and educational services designed to assist health care organizations transform their practices to maximize patient outcomes. 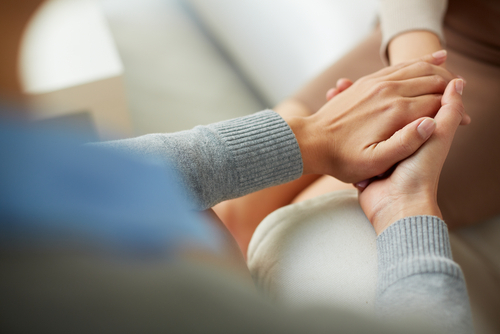 Using a relationship-centric approach, QualiCare provides expert advice, implementation planning, practice facilitation, valid and reliable measurement tools, evaluation and research support, and innovative development programs. QualiCare partners with clients to explore mutual ideas and design solutions that “fit” using innovative, evidence-based approaches. 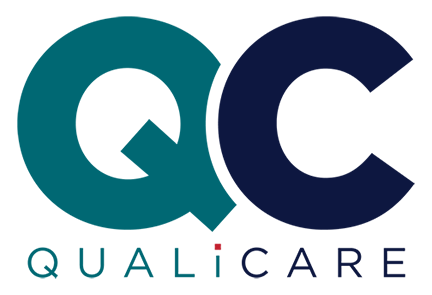 QualiCare bases its work on the Quality-Caring Model© and uses scientific principles in a systematic manner to continuously improve. 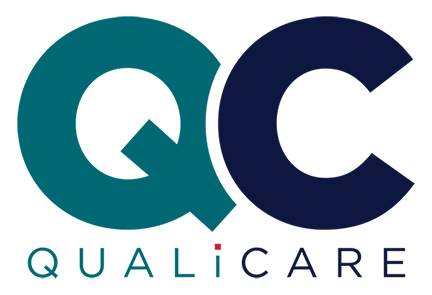 QualiCare works with some of the nation’s leading health systems, has conducted numerous engagements worldwide, and is a leading consultant in professional practice model integration. Our unique blend of relationship quality and use of best evidence positions QualiCare to achieve innovative results and sustained value for clients, patients, and communities.